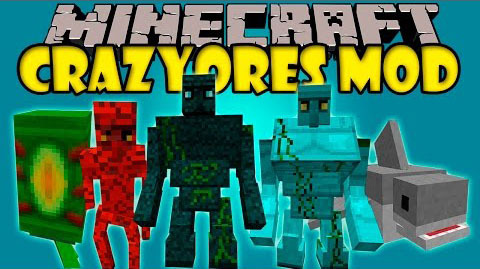 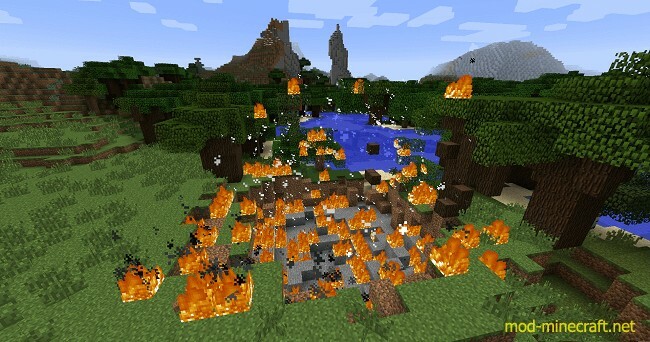 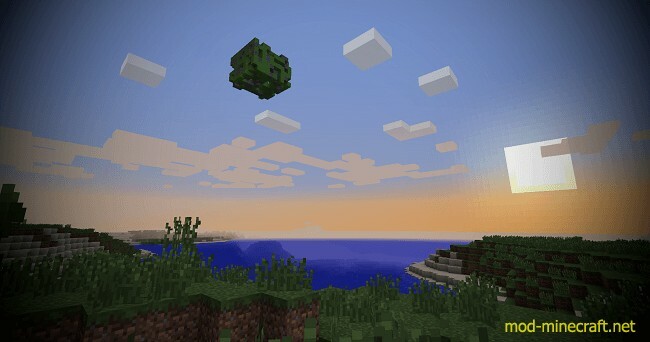 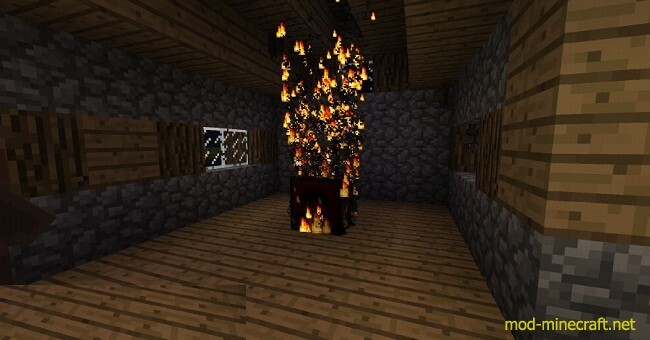 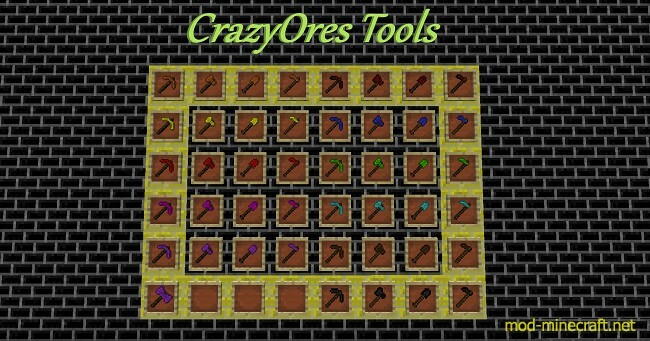 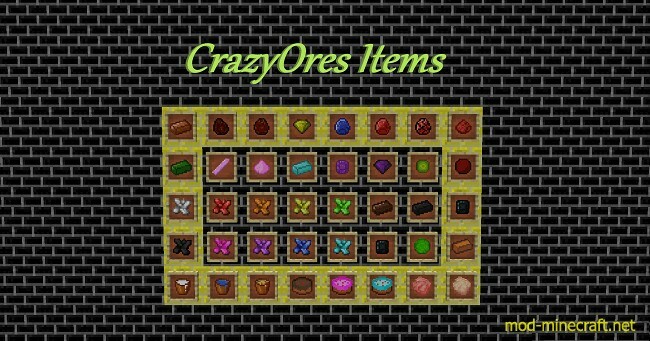 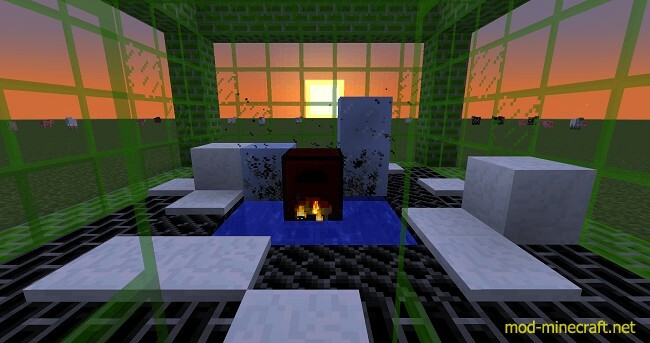 Crazy Ores Mod is an ever expanding exploration, adventure mod that adds a variety of new ores, dungeons, mobs, and blocks/items to spice up your Minecraft experience. 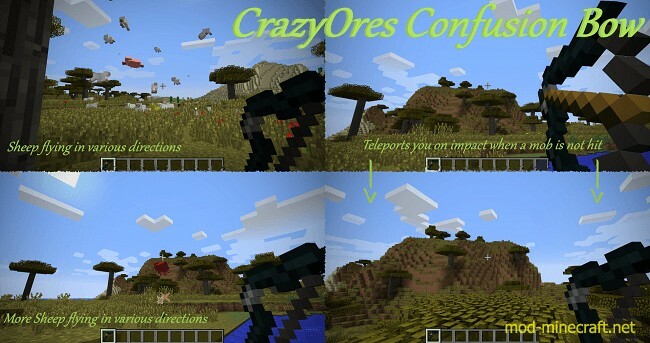 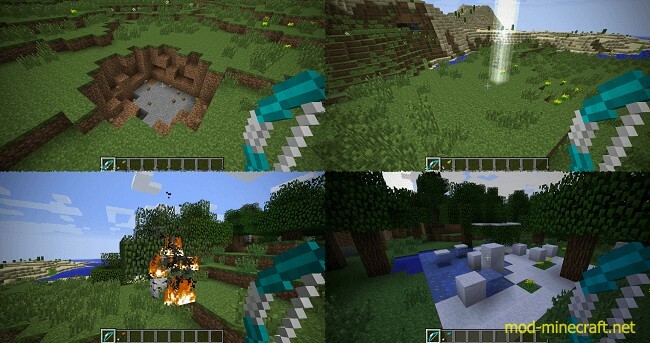 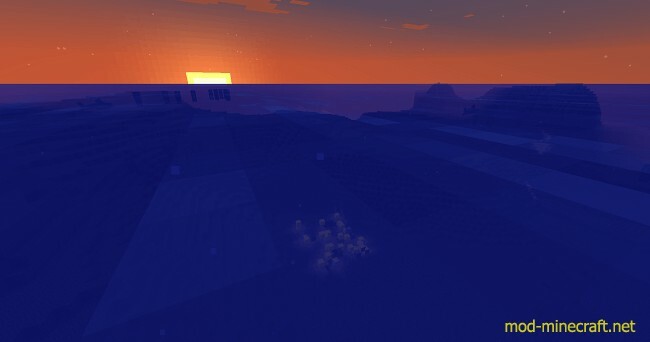 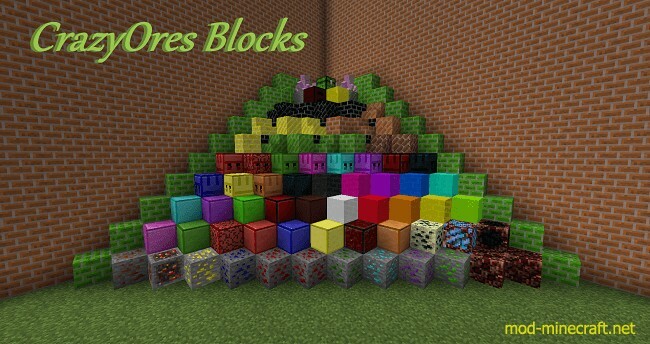 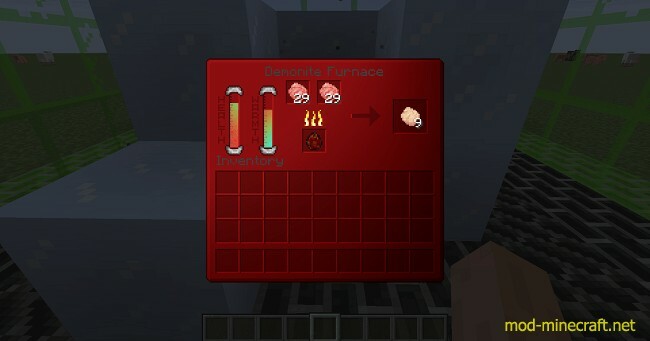 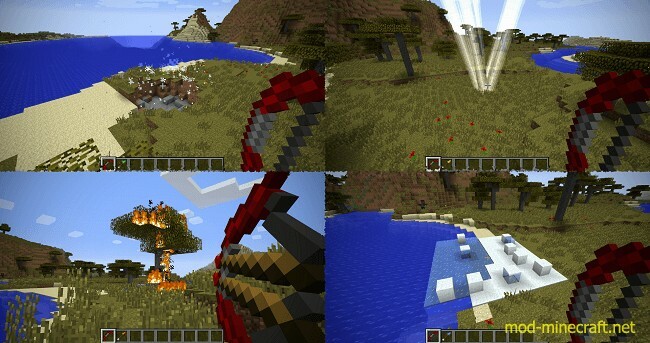 See also: M-Ore Mod that help you find more ores. 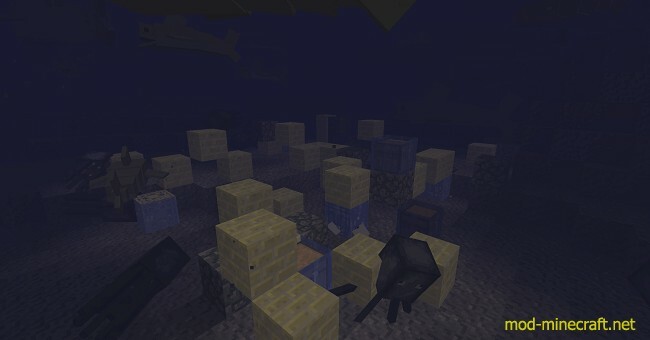 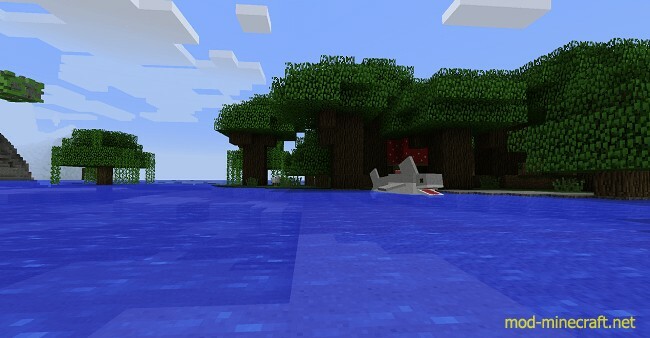 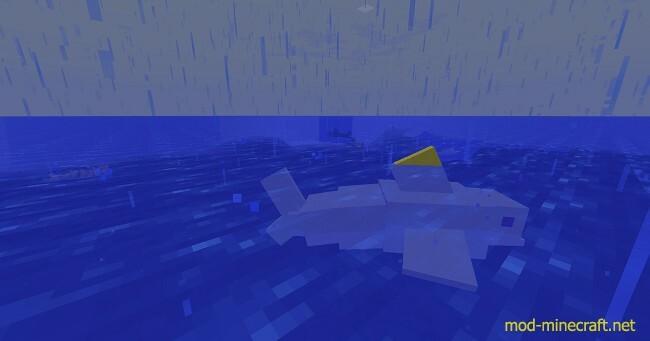 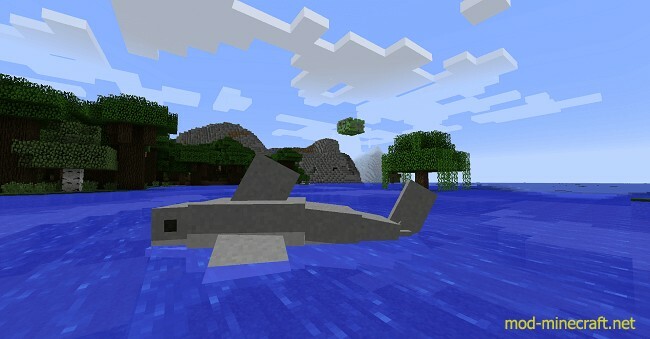 Changed name of block from “Adamite Shark Spawner” to “Torpedo Shark Spawner”. 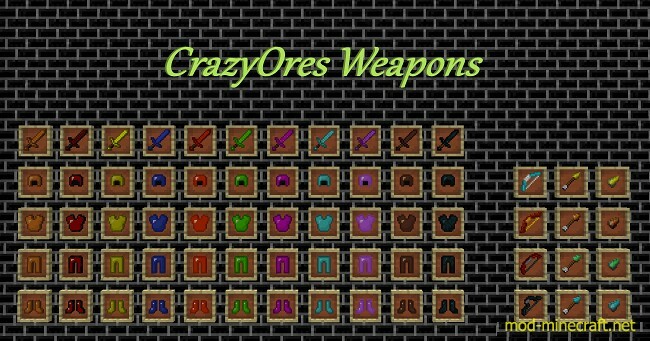 Fixed issue where mods would be incompatible with CrazyOres’ new tier system.